Mulwarra product range was showcased at THAIFEX – World of food ASIA 2017 on our distributor’s stand. 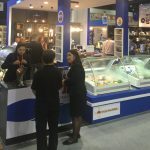 The trade show is one of the ASEAN’s largest food and beverage trade event and took place in IMPACT Exhibition and Convention Centre Bangkok, between 31st May and 4th June 2017. 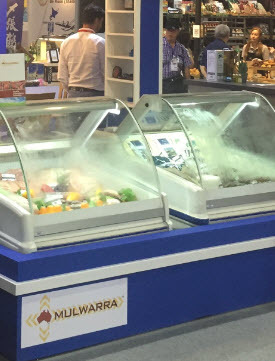 The Mulwarra team was pleased to meet and connect with many customers and visitors from all over the region. 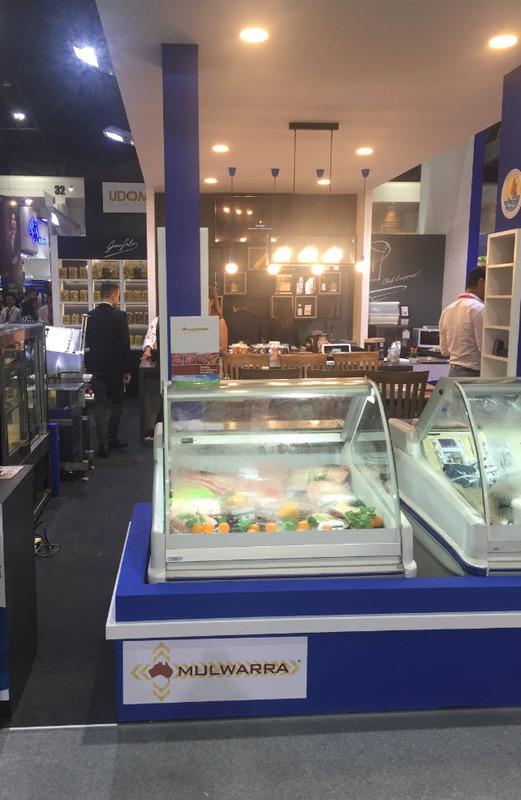 We enjoyed the experience of participating at THAIFEX – World of food ASIA 2017 and we thank all of those who visited our stand. 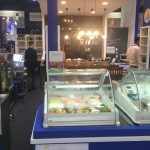 We look forward to meeting you again in the future. 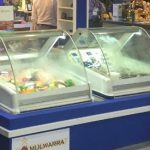 For any enquiries about Mulwarra products, please email mulwarra@mulwarra.com.au.